We want to be sure that those of you who were not able to be in Phoenix attending our Annual General Meeting are fully informed about important operational changes in USLCA — your national professional association. Since its inception, USLCA has contracted with ILCA to provide administrative support. We are now transitioning to our own employees and are confident that you, the member, will receive the high level of customer service that you need from your association. Additionally, membership dues for the two organizations will be unbundled beginning with the upcoming membership period. Members will pay dues to each organization separately. We hope that you will continue to support both organizations, as they support the work of the IBCLC in the United States and internationally. USLCA is making an operational change, not organizational change; we now have our own employees. The Affordable Care Act calls for reimbursement for lactation care. We need a stronger voice for the IBCLC to ensure that families have access to our professional services. There are thousands of International Board Certified Lactation Consultants in the US who are currently not members of their professional association. We recognize that the average income of an IBCLC is limited and want to increase access to USLCA for the IBCLC and the aspiring IBCLC. 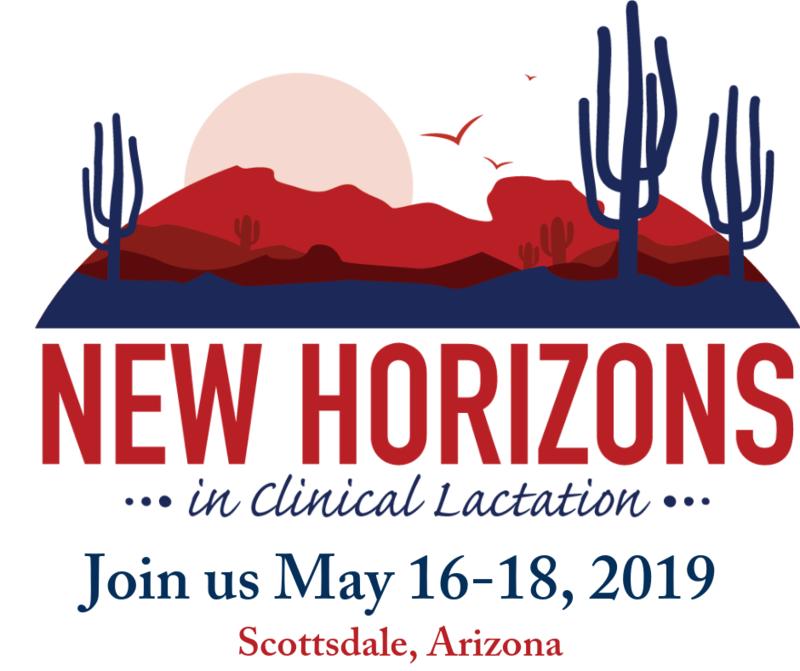 More lactation professionals will join, which will support USLCA. USLCA supports you, working on licensure, reimbursement, access to the profession, as well as IBCLC care for breastfeeding families. If you have questions about these operational changes, please don’t hesitate to reach out to us by sending an email to info@uslca.org.